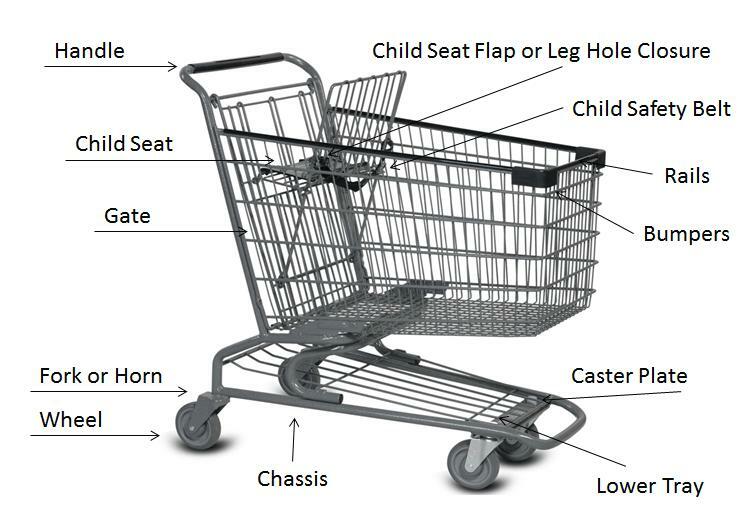 I just wanted to put a couple visuals and phrases out there for the business to refer to when speaking shopping carts. 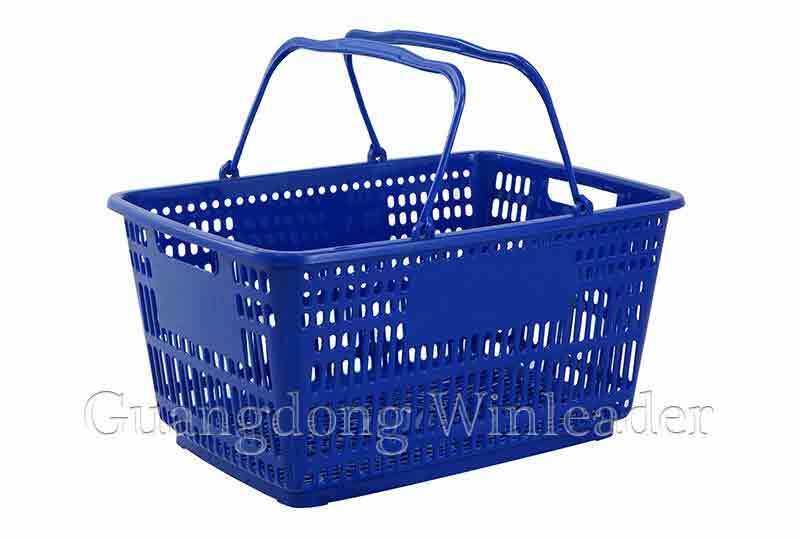 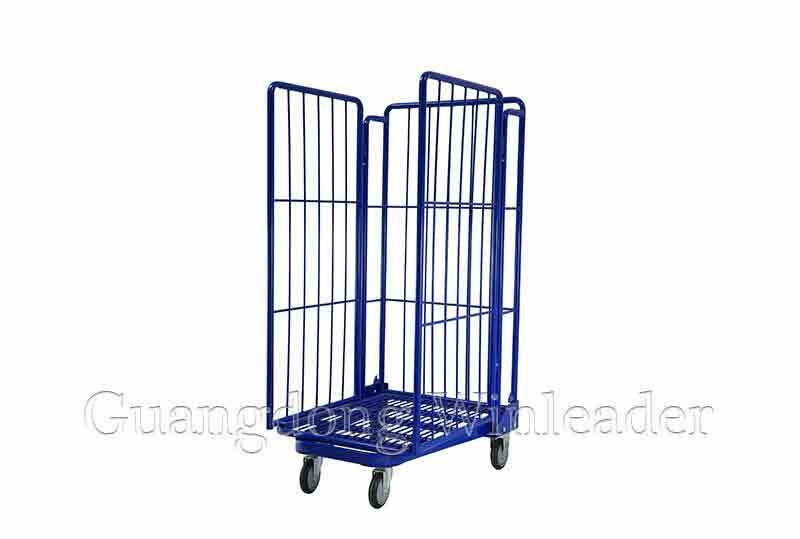 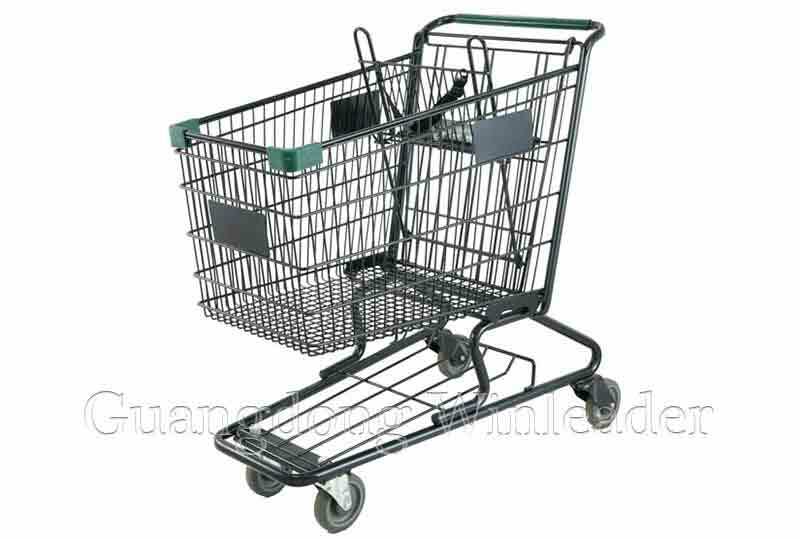 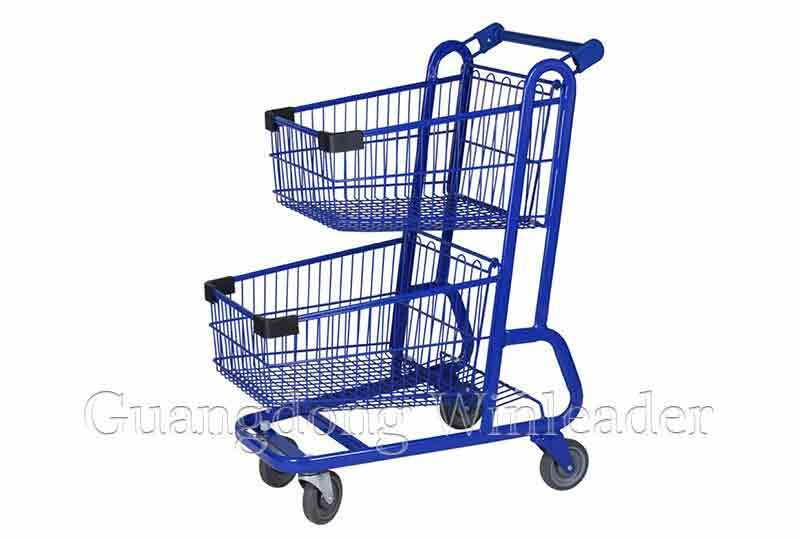 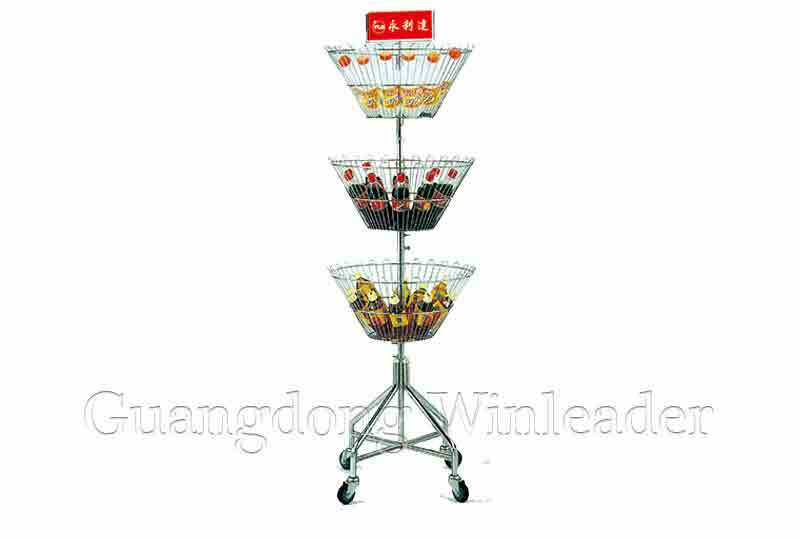 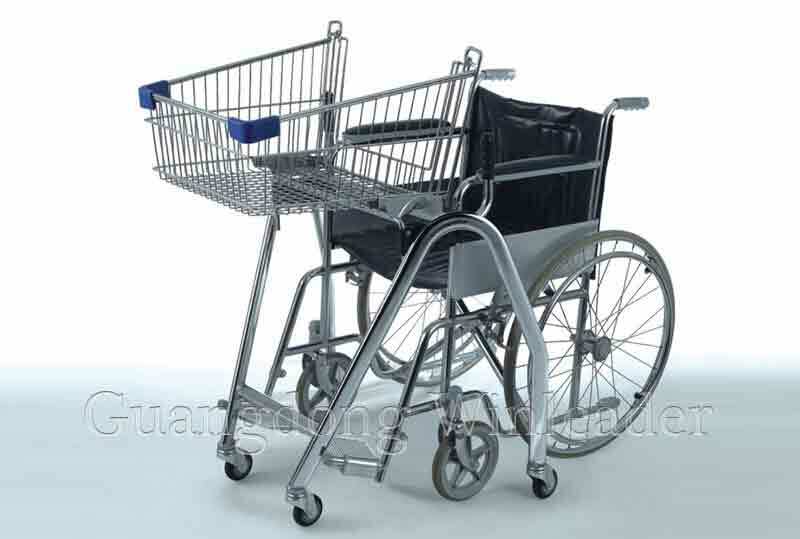 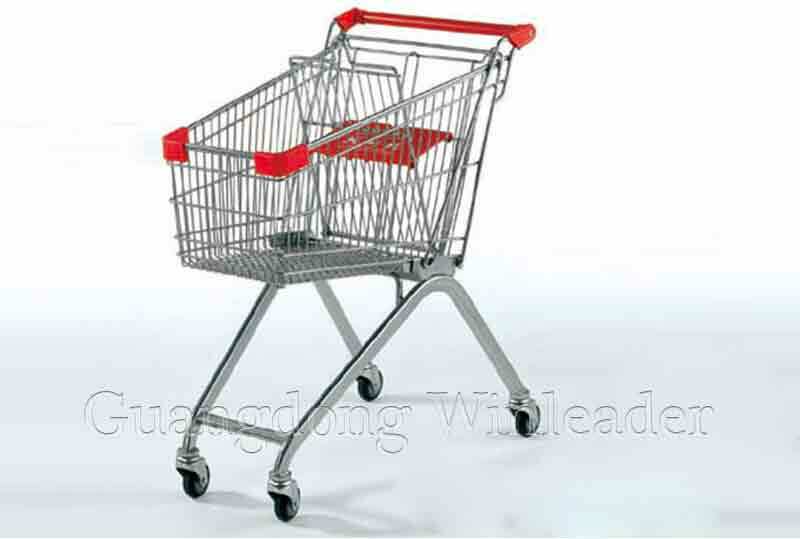 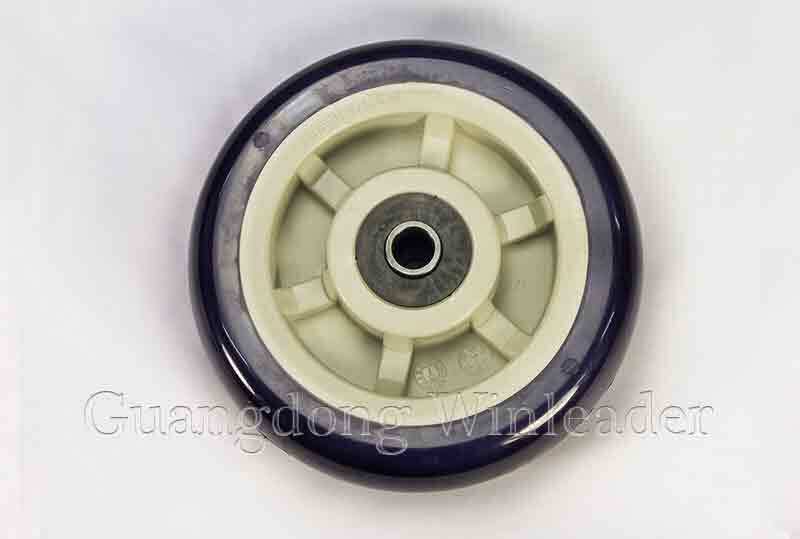 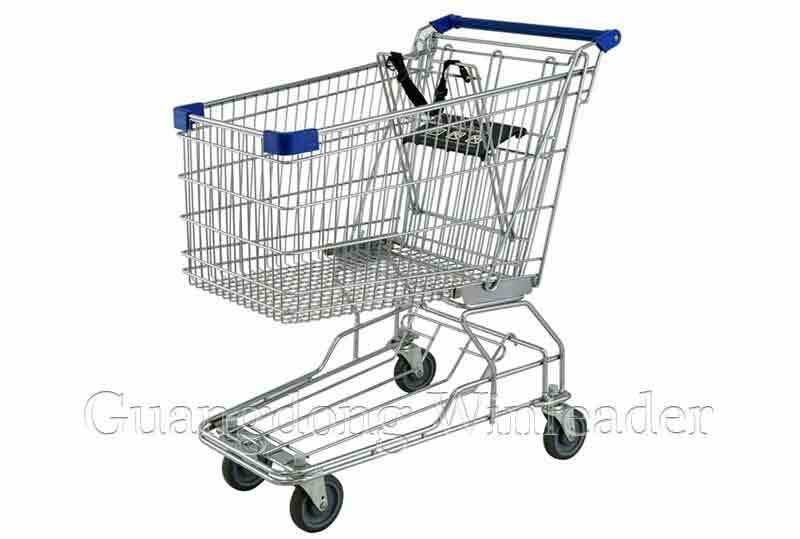 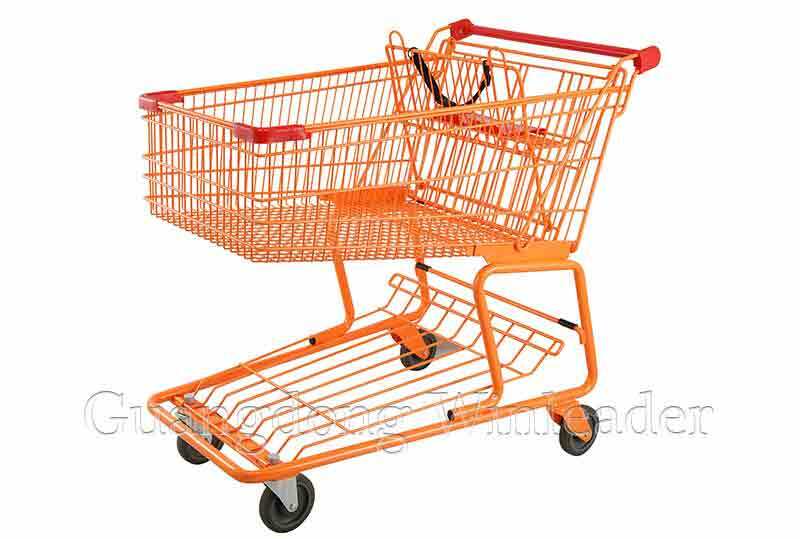 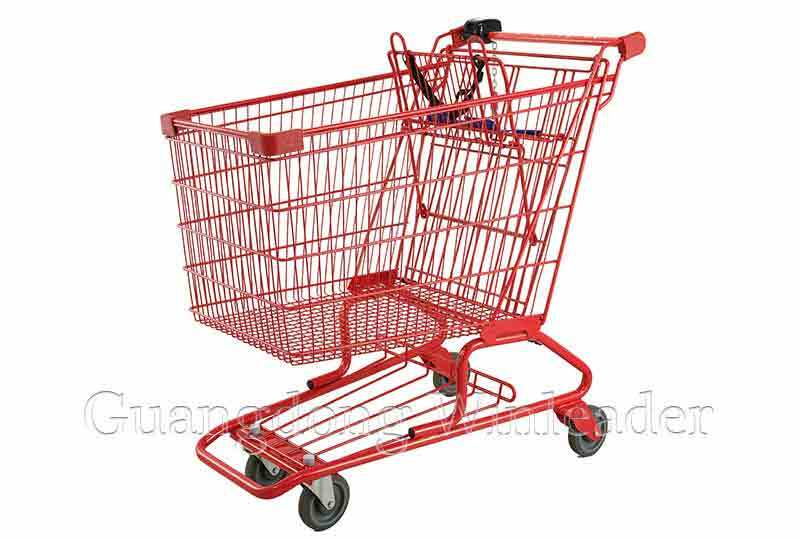 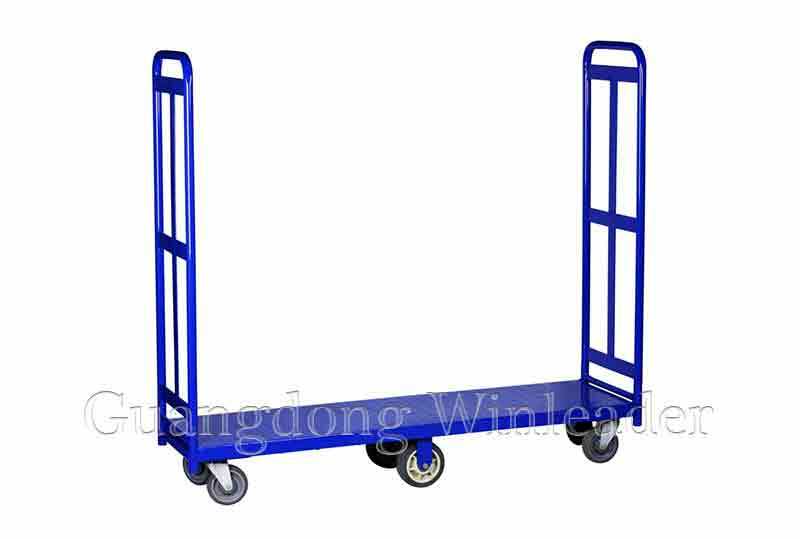 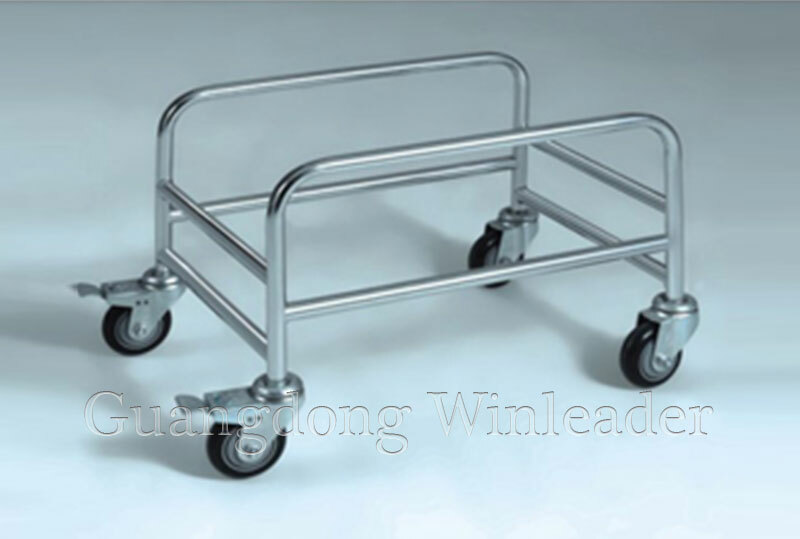 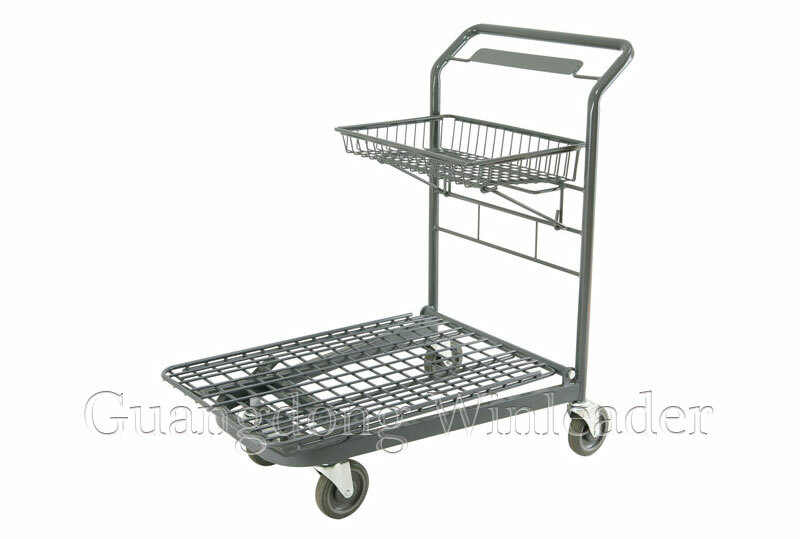 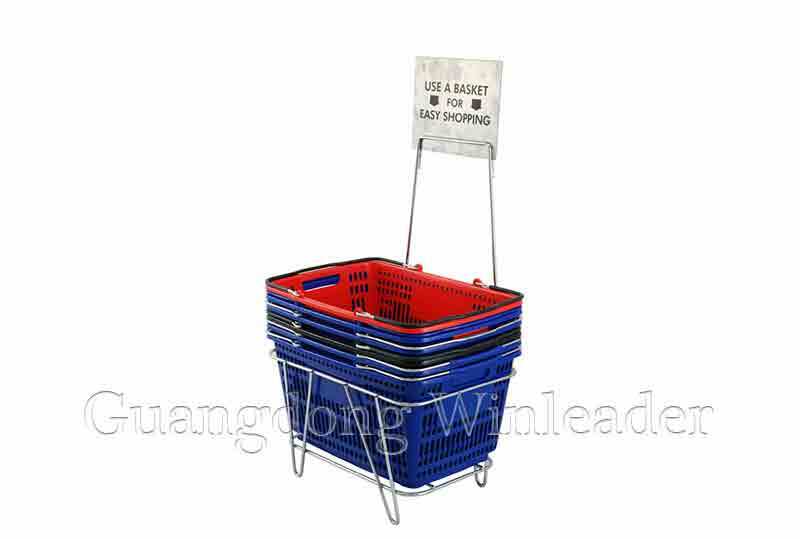 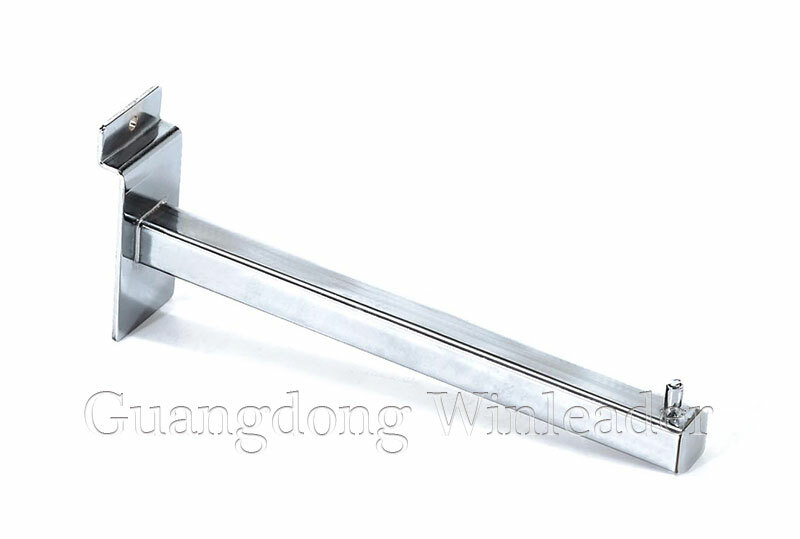 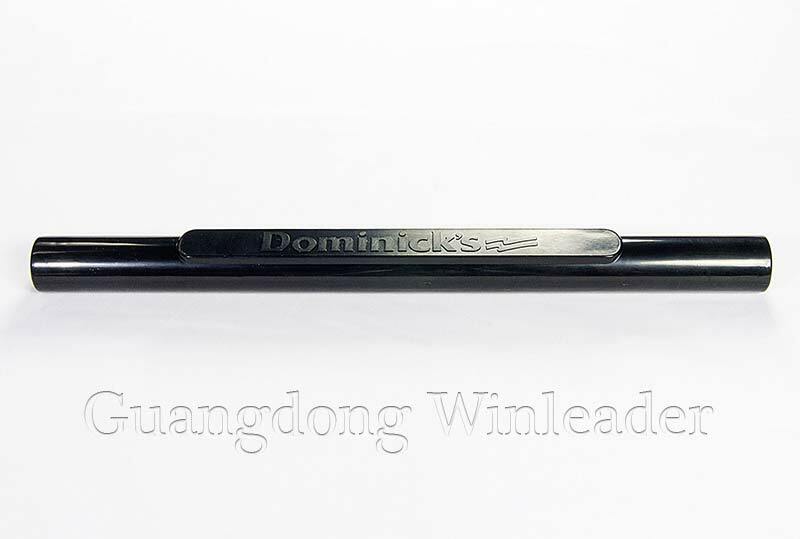 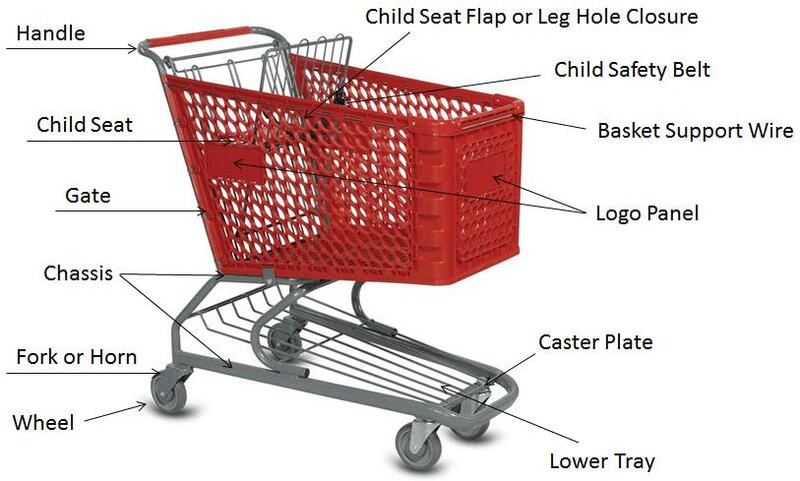 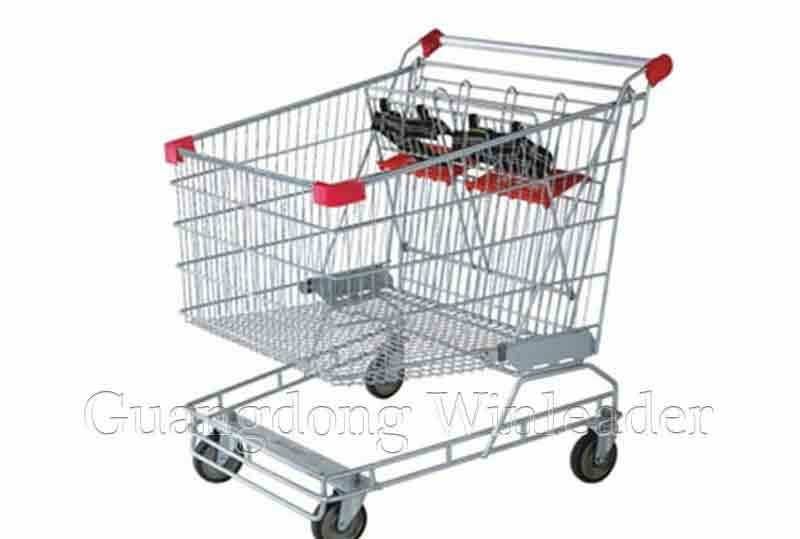 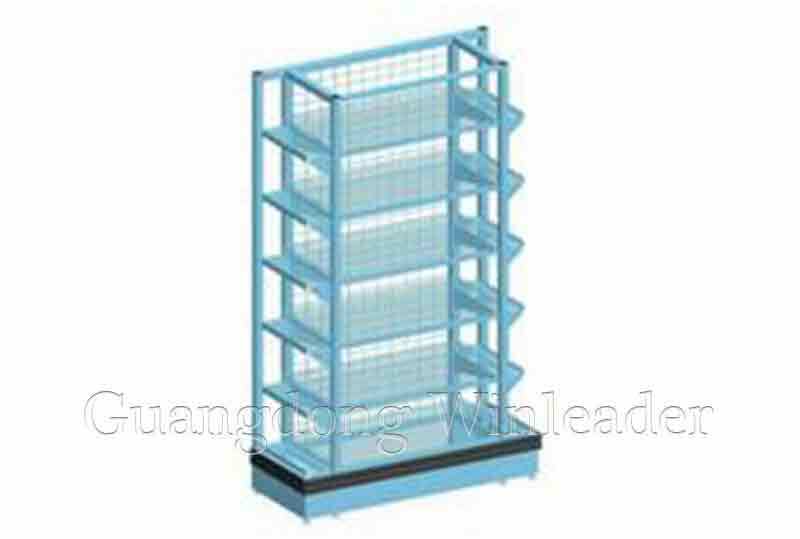 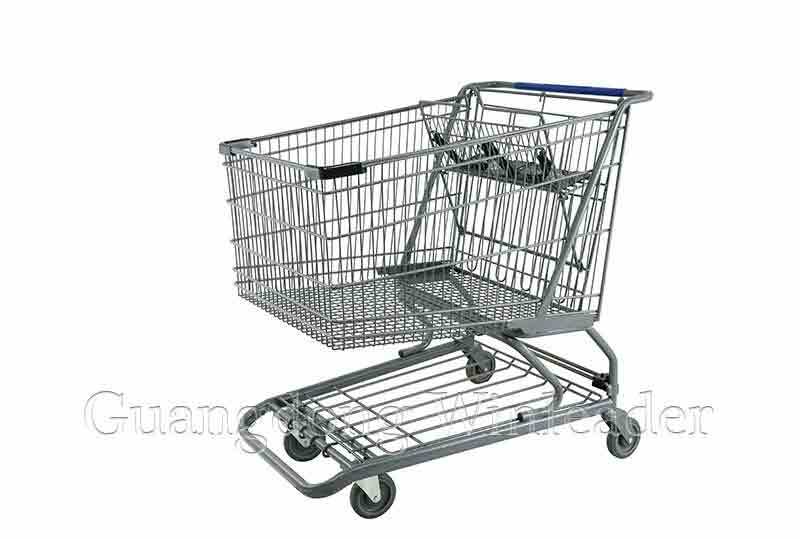 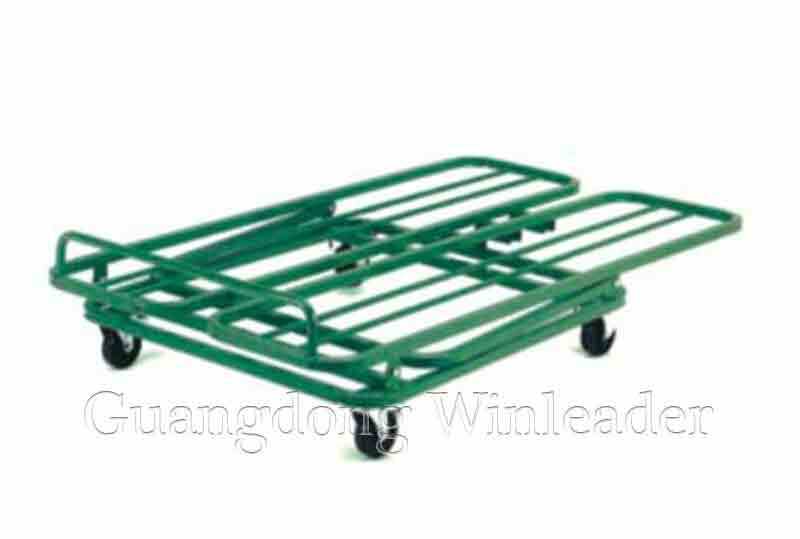 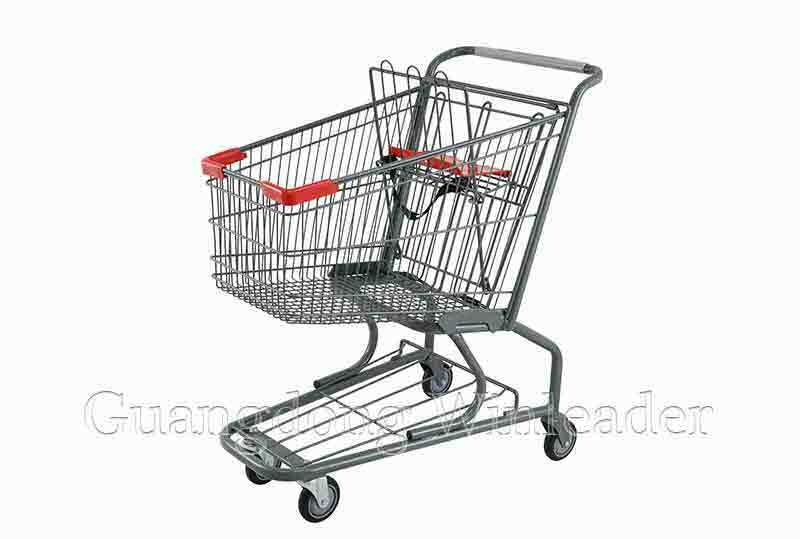 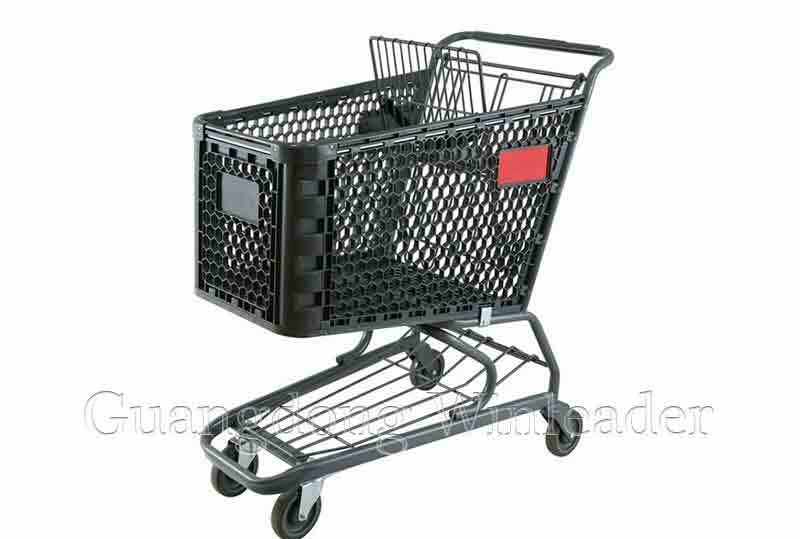 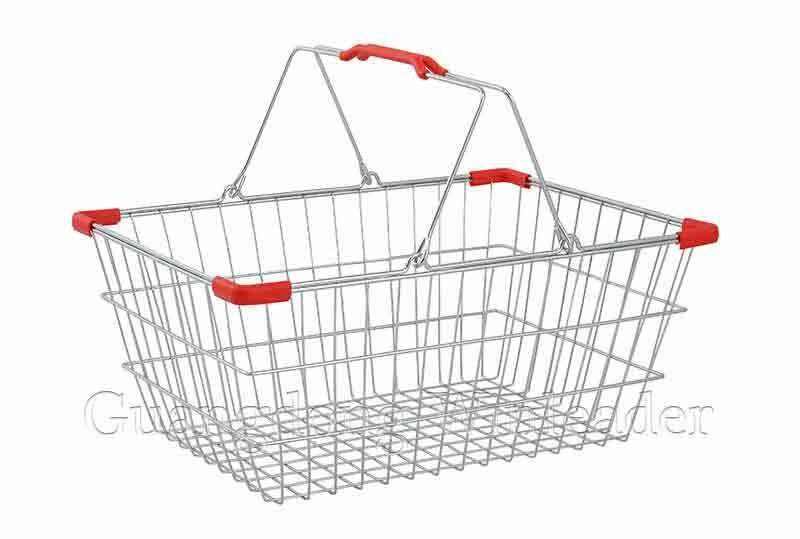 Since shopping carts have been known by many distinct names (carts, trolleys, carriages, etc.) 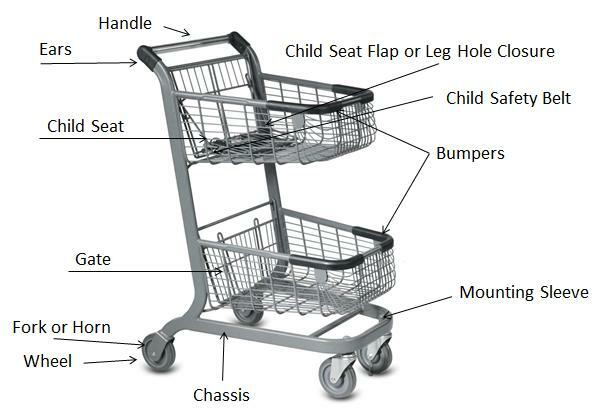 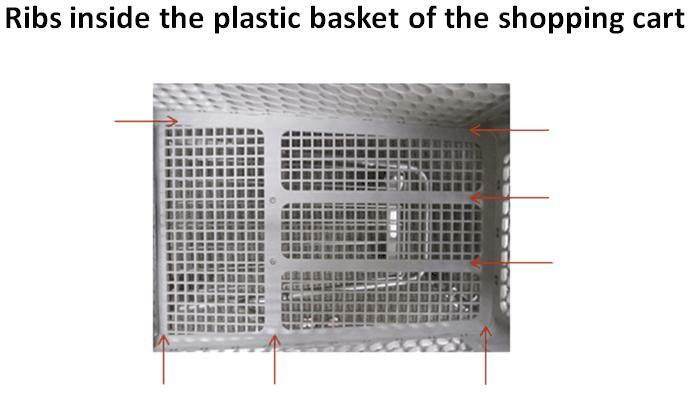 I hope that this post can grow to be a living document and should you know of a different term that is used for the various parts of the shopping cart in these visuals or if there's something which I didn't call out, please comment and add to the knowledge base.